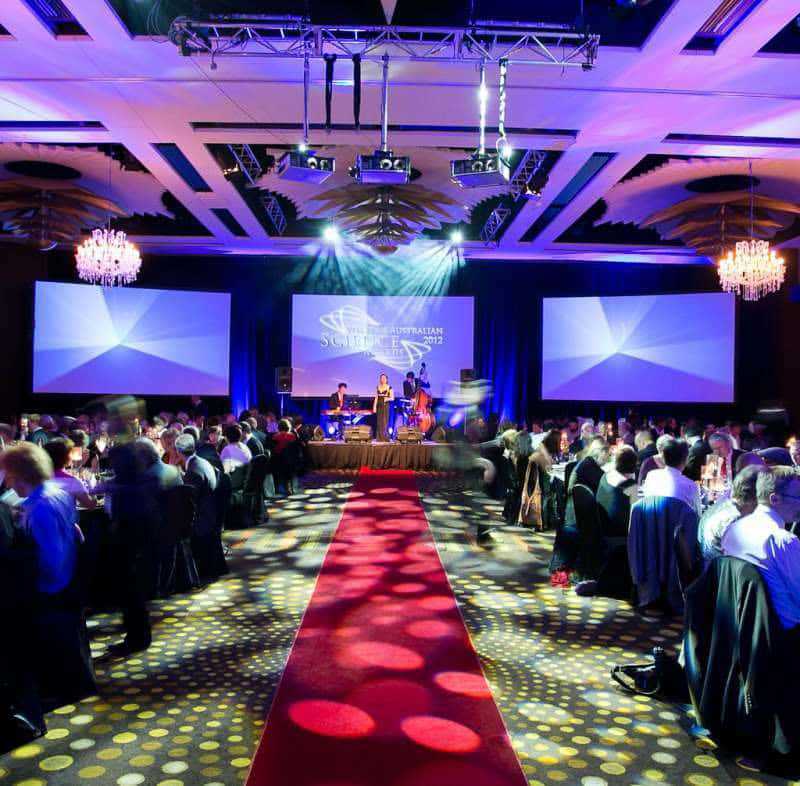 Corporate awards do not have to cost a small fortune. 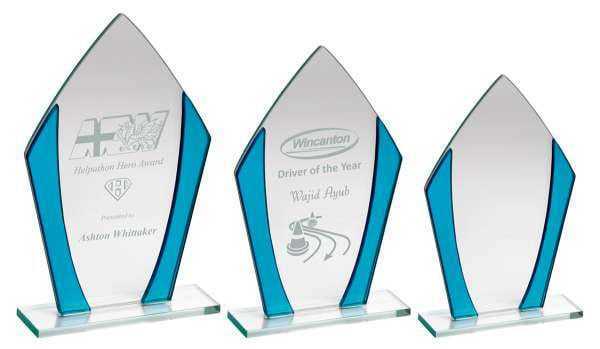 No doubt you want to recognise your best workers and have awards at the ready at your annual dinner or ceremony. However you don’t have to spend a significant sum to make this happen. 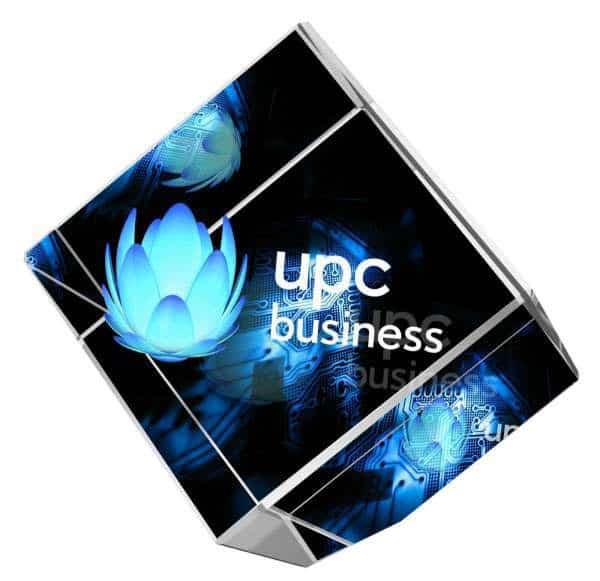 We offer a superb collection of cheap corporate awards under £25. 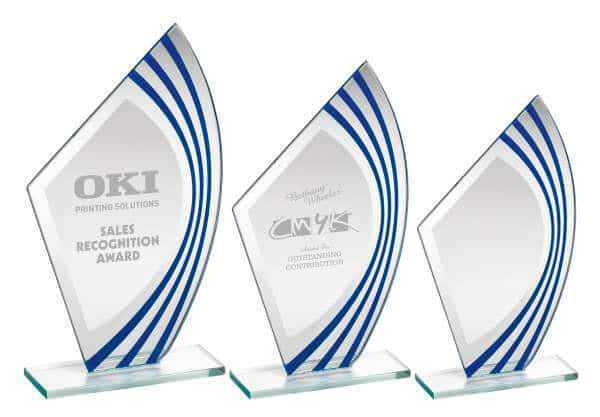 Many of these awards come in well under that price. 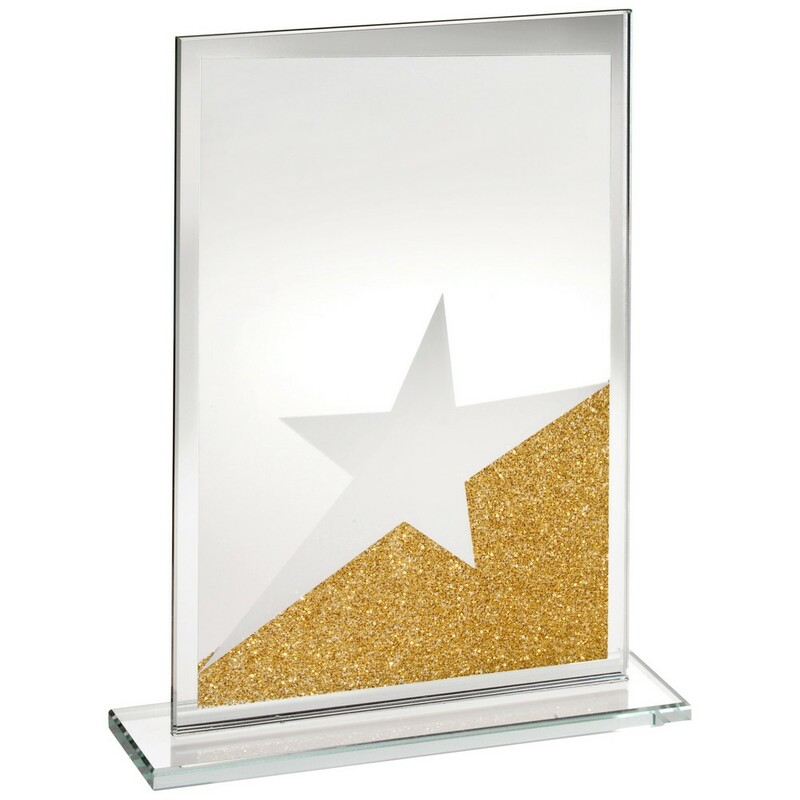 This enables you to buy a selection of personalised awards at a far lower amount than you might think. 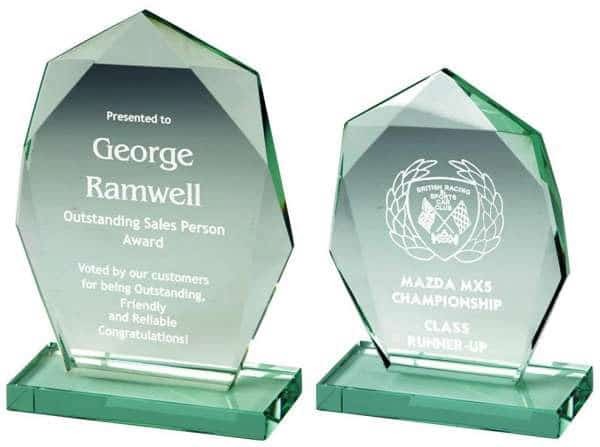 We have a variety of materials on show in this collection of awards, which numbers several dozen. 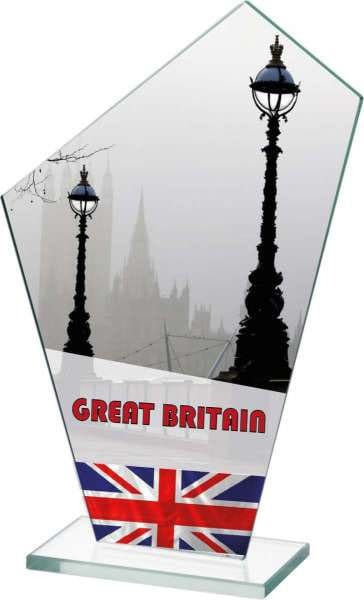 Look out for jade glass, crystal awards and even a nickel-plated salver. 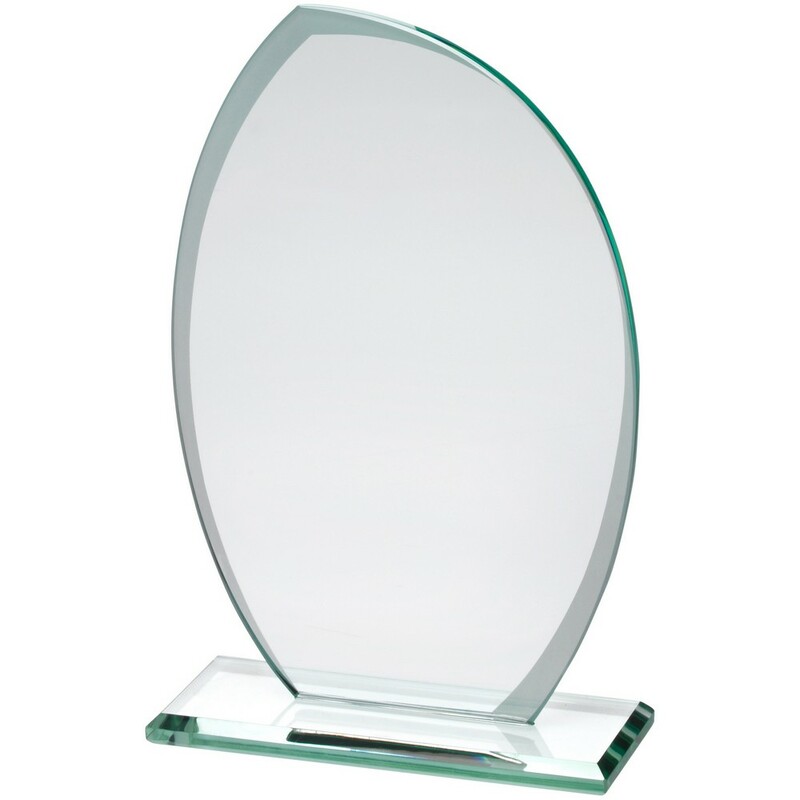 The finest wine and whiskey glasses are also provided on bases or in presentation cases. 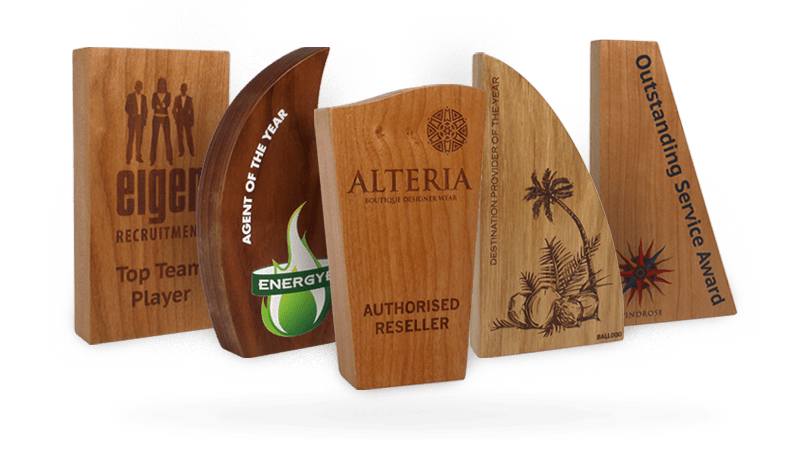 As such you have a superb opportunity to buy a series of cheap business awards that still look exceptionally good from every angle. 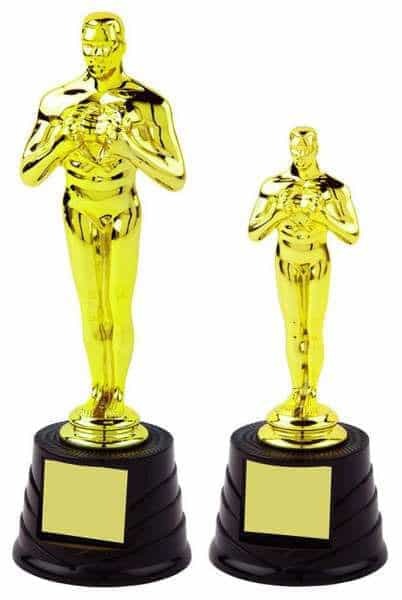 These cheap awards are also perfect for every occasion. You can mark a retirement with champagne flutes or a crystal spirit glass. 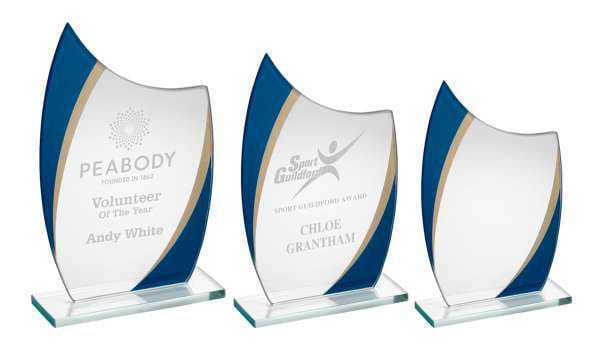 You could also invest in acrylic awards that would be ideal for individuals or teams who win awards at the annual business event you are planning. 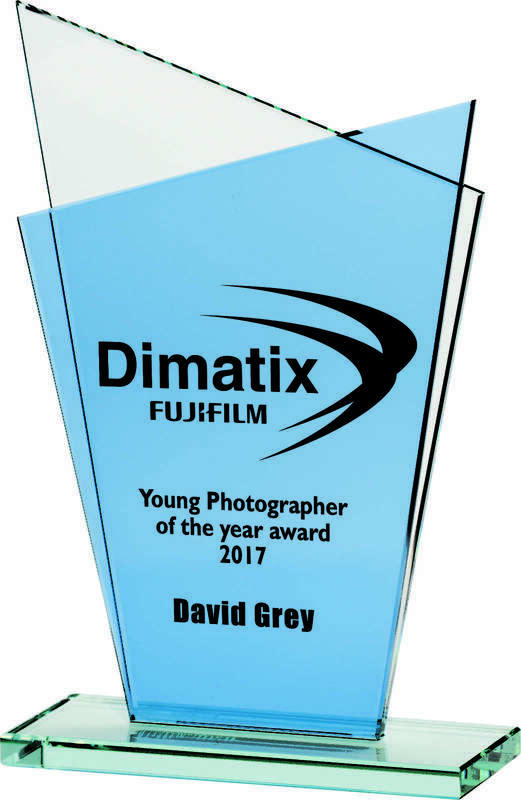 Whatever you want to do and whichever awards you wish to give out, you can ensure you still get the finest value and presentation you need. 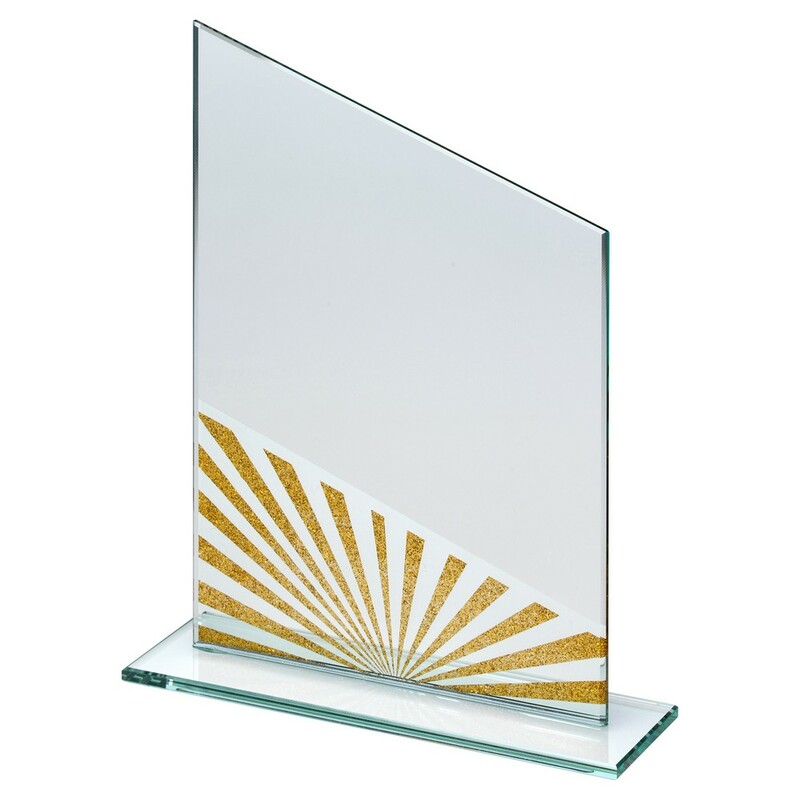 You certainly won’t be out of pocket when you buy one or more awards from our cheap glass awards range. 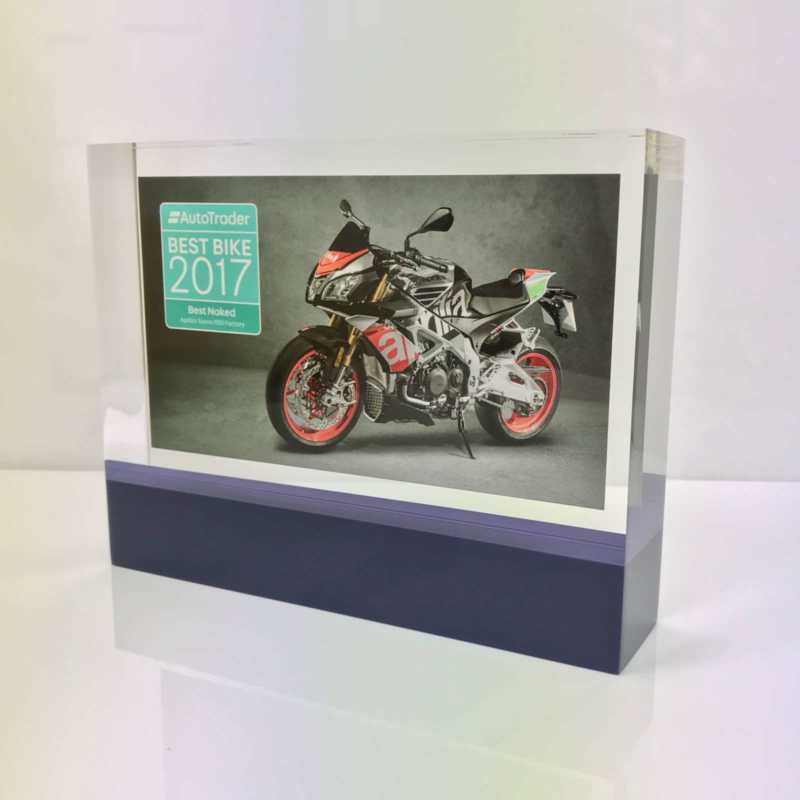 With the option to include engraving for a truly bespoke finish, it’s easy to make the right impression. 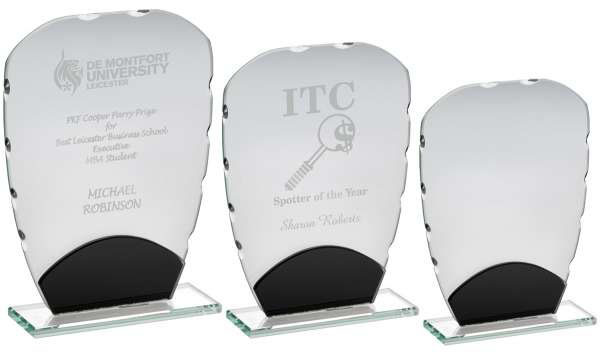 Upload the required logo or details for your engraving now. 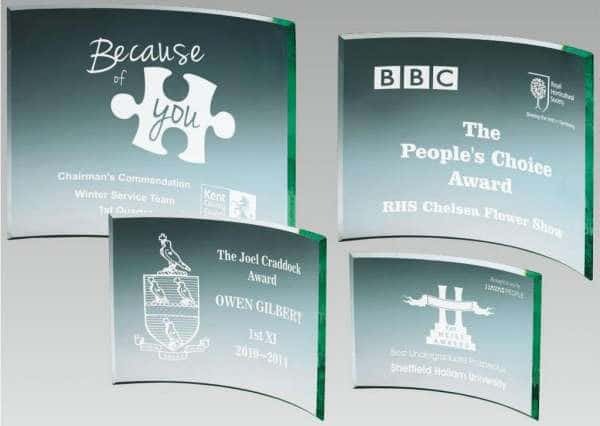 Give us a call if you need any help or advice and be ready to take delivery of the specific awards you require today, costing no more than £25 each.